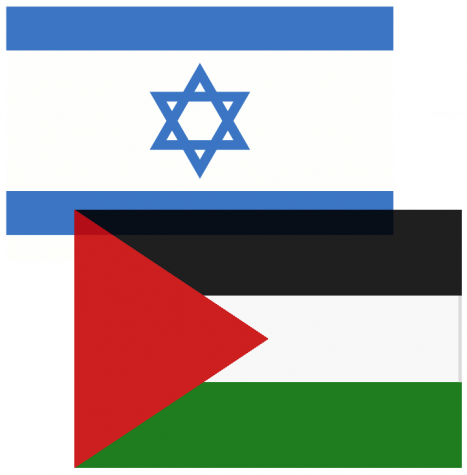 You know their names but not their stories. They are in your classes and part of your clubs. Some John Jay students are living on campus. No, not in the college dormitories. They are living on campus; showering in the locker rooms, brushing their teeth in the sinks and napping in the library. Being homeless while studying as a college student are two things that do not coincide with each other. A college student has a lot on their plate already. With numerous exams and homework taking up most of their academic lives, they don’t have time to worry about where they’ll be sleeping that night. Many students who become homeless while attending college prefer to remain anonymous because of the existing stereotypes regarding homelessness. The student interviewed chose to remain anonymous due to privacy reasons. For the purpose of this story, his name has been changed to John Smith. 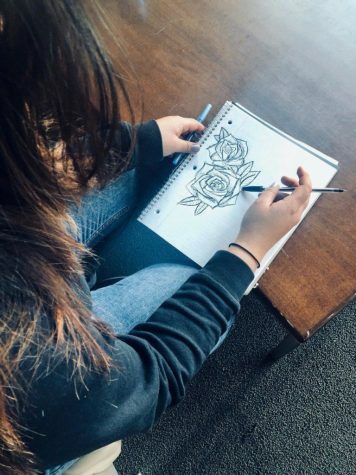 “I became homeless my sophomore year of college when I couldn’t afford to pay the rent anymore, it’s hard being a single student in this city with no approachable relatives,” said Smith, a Junior currently majoring in Criminal Justice. Smith was one of the many students in John Jay living in this type of situation, unaware of what lied ahead of him for the rest of his college career. “I worked harder, I was the best student I had ever been because I knew that school was the only way out of this mess I fell in to, I knew that if I kept my grades up my future would look a little bit brighter,” Smith said. Housing instability is widespread amongst CUNY campuses. In a report done by A Campaign for a Healthy CUNY, they found that about 100,000 CUNY students had experienced some sort of housing instability in 2011. The report found that these statistics were not coming from only low-income students, but from students from middle-class status too. “You hear about this kinda stuff all the time and you never think you would be the one in a sticky situation like that,” Smith said. 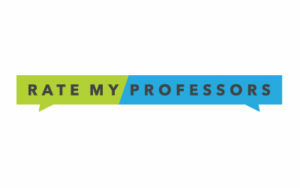 The CUNY EDGE program was designed to assist CUNY students in their studies and graduation. According to their website, their mission is to Educate, Develop, Graduate and Empower students who are in need of their assistance. The program helped about 3,000 students last year with costs of books for academic achievement, timely graduation, and employment opportunities upon graduating. The program helps to keep financially troubled students in the college system. 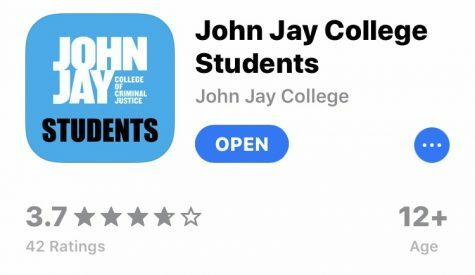 John Jay’s chapter of CUNY EDGE has helped about 200 students in the school. Out of these students, about 30 of them have been reported as having some sort of housing and/or food instability. Although these rates may seem low, they may not be entirely accurate due to the level of secrecy of these students. 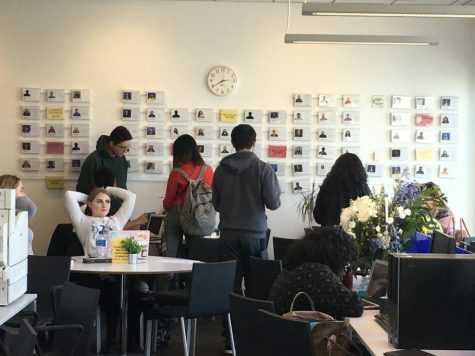 About 167 students walked into their office, on L72.00, for personal advisement over the past year. About 30 of those students came in and reported issues with homelessness. “I walked into advisement really fidgety because I was so nervous for what would happen when they would hear my story, I didn’t wanna be judged or nothing I was embarrassed,” Smith said. The program offers guidance and assistance to these students, without letting them feel insecure about their housing situation. 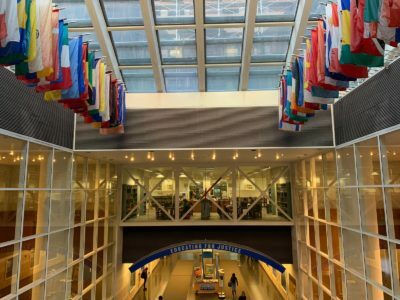 “We offer the students the following: three levels of holistic counseling; academic, personal and career, contingent on funding; meal and book store vouchers, contingent on funding; tuition assistance, and advocacy and resources,” said Yelena Meytes, Program Director and Senior Advisor of CUNY EDGE in John Jay. CUNY EDGE is a partnership program with the Human Services Administration (HRA) in New York City. HRA is the largest and most prominent social service in New York City. It helps New Yorkers with a variety of things such as eviction assistance, domestic violence victims, and services for the disabled. 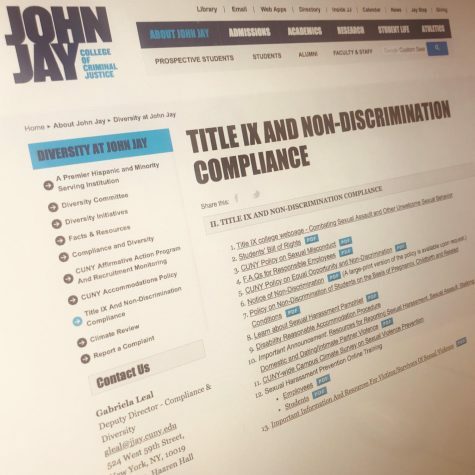 “All John Jay students who receive public assistance are automatically enrolled in the program once they are mandated by HRA because HRA is our funder and partner,” Meytes said. 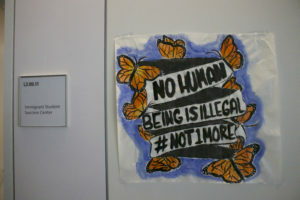 A non-profit organization that homeless John Jay students are benefitting from is Single Stop. The program was installed into the John Jay community in 2015 and has helped about 1,000 students. The organization refers to students as having a “housing insecurity,” without the label “homeless” attached to them. 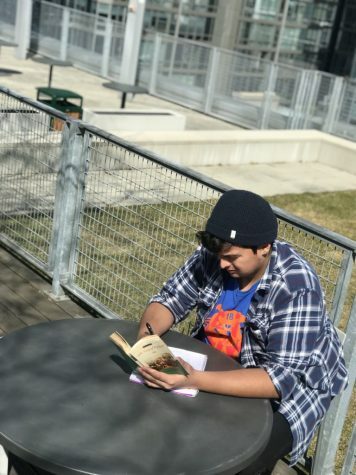 “Homelessness and housing insecurity is a big issue for lots of students attending John Jay, every student’s story is different and their housing insecurities are handled uniquely. From couch surfing at a friend’s place, living in homeless shelters, or even in their cars,” wrote Nichole Acevedo, Program Manager of Single Stop in John Jay, in an email. Students who qualify for Single Stop are eligible for a number of benefits, some are available just for being an enrolled student. SNAP, Cash Assistance, Emergency Metro Cards, Health Bucks, JJC free breakfast/lunch, tax preparation, financial and legal counseling are just some of the benefits made available by Single Stop for John Jay students. “Depending on the student’s need, we provide them options around tools, resources, and services available which extends beyond what has been mentioned,” said Acevedo. Single Stop and CUNY EDGE work hand in hand to make sure students are getting all the resources they can from the programs offered in the school. 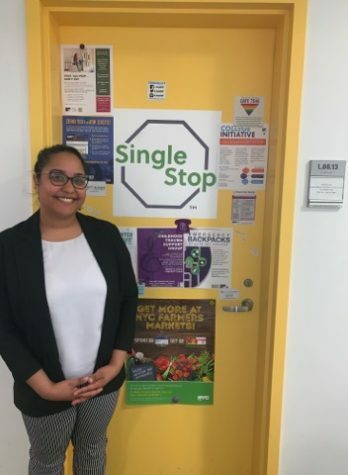 Single Stop makes sure that CUNY EDGE students are well rounded on the benefits they receive if they qualify. Single Stop also has a close relationship with HRA, providing students with Dept. of Social Service specialists that help them get through issues they may be facing while homeless. A financial advisor, counselor, and/or social worker can provide proof that the student applying is, indeed, homeless. These programs were designed to decrease the number of homeless students on college campuses. They allow students to be able to obtain an education without sacrifice because of their housing situation. “Don’t be embarrassed to get help from people who are close to you because if I didn’t open up to my friends and get the right help from these CUNY programs I don’t know where I would be right now probably living on the streets or in a shelter,” Smith said. If you or someone you know is homeless or on the verge of being so, visit the CUNY EDGE office located at L72.00 in the New Building. Their Walk-In Hours are Mondays & Thursdays from 1:00PM – 3:00PM. You can also visit Nichole Acevedo at Single Stop who is located in L.68.13 in the New Building.